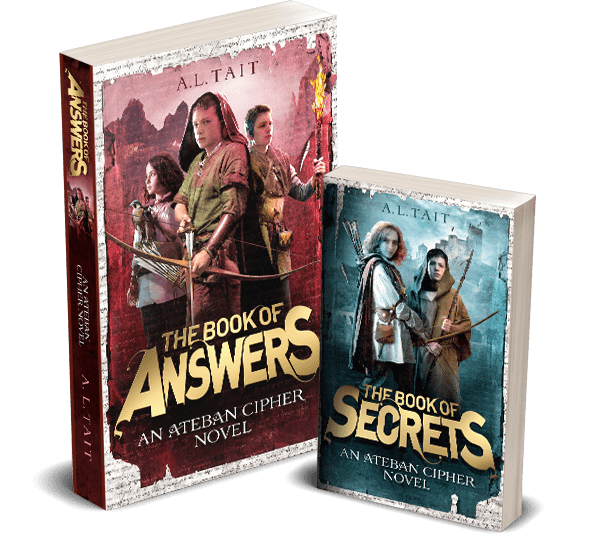 When I asked Australian children’s author Tim Harris to write me a post for kids who love to write, there was no question of the topic: remarkable characters. 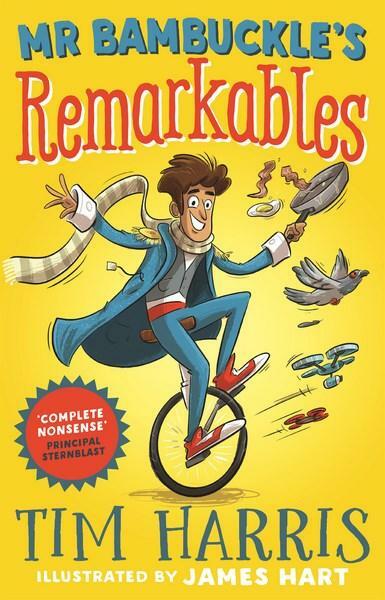 Tim’s latest book, Mr Bambuckle’s Remarkables, features a fabulous cast of characters and there’s no doubt that kids have taken to the amazing Mr Bambuckle with gusto. Tim, Tim, Tim, what are you doing? The readers can’t close their eyes. They’ll miss the whole blog post! Gosh, you’re right. Thanks for pointing it out. Now, getting back on track, think about a book that you love … Think about what makes the characters remarkable. Is it the scar on their forehead? Their ability to spin spider web from their hand? Or the fact they can think divergently? 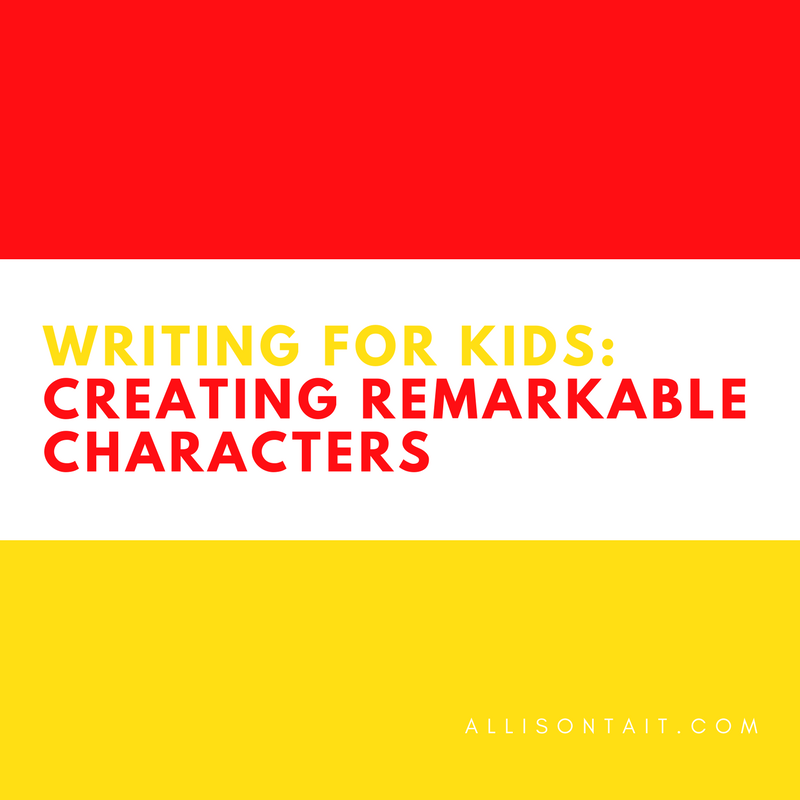 Creating remarkable characters in children’s books can be a lot of fun. Here are six tips to help get you started. Name your characters accordingly. Remarkable characters often have fitting names. Matilda’s teacher, Miss Honey, is as sweet as sweet can be. Nobody trusts a snake, so why trust Professor Snape? Batman is a … bat man! I’m Barney, but most people call me Bargey. Why do they call you Bargey? Because I always barge in on others’ blog posts. I see. Well, I’d prefer if you kept your thoughts to yourself. Keep it simple. 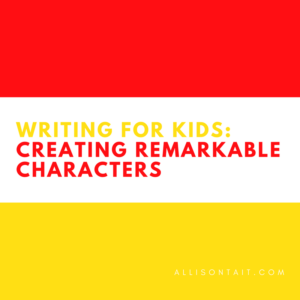 This may sound rather unremarkable, but by not overcomplicating things – giving your characters just a handful of distinct traits – you can make a real impression. For example, Fred and George Weasley guarantee cheekiness and loyalty, BFG is gentle and quirky in speech, Katniss Everdeen is brave and determined. And I interrupt a lot! Can I tell you something, Tim? Give your characters physical presence. Perhaps your character always wears black. Maybe there’s a constant sparkle in their left eye. They might walk with a limp, or twiddle their thumbs when they’re nervous. I’m invisible. That’s my look. It’s rather unique, Bargey. Good for you! Can I tell you that thing now? Sorry, I’ve got other points to make. Be consistent. Once you have established the desired traits of a character, keep on keeping on. If you are consistent with they way a character speaks, chews on their lip or responds to challenges, your readers will begin to know them. Just like me! I consistently barge in. Give the characters problems to deal with. While this is closely related to plot, it’s important to ensure you have the right character for your story. When we put characters through difficulties, we can bring out their very best or worst. Think about Samwise Gamgee in Lord of the Rings. His fierce loyalty and determination was an asset to Frodo during tough times. How a character deals with a problem will often define them. There’s something I really need to tell you, Tim. It’s important! Sshhh. I’m about to move on to the sixth point – can’t you see that!? Characters should want. If a character longs for something, it will move both them and the story forward. Can you imagine how boring Charlie and the Chocolate Factory would be if Charlie wasn’t interested in winning a golden ticket? What does your character long for? How will they get it? Tim, I really need to tell you that thing. It’s urgent. Okay, okay … What is it, Bargey? You’ve reached the end of the blog post. Thanks Tim! As you can tell, Tim’s writing is energetic, lively and full of fun – it’s no wonder that kids love him. 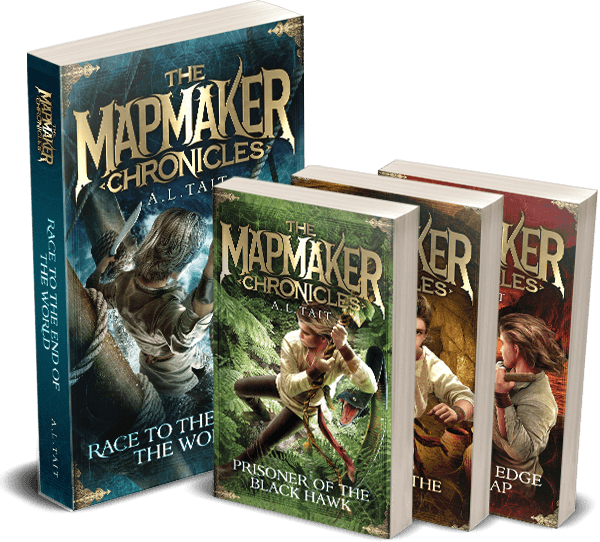 Find out more about Tim Harris and his fabulous books here. 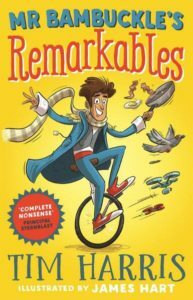 You can also buy Mr Bambuckle’s Remarkables here or pre-order Mr Bambuckle’s Remarkables Fight Back (book 2) here.